It&apos;s Lent Season once again, and what better way to celebrate than to treat yourself to a fish fry on Fridays! 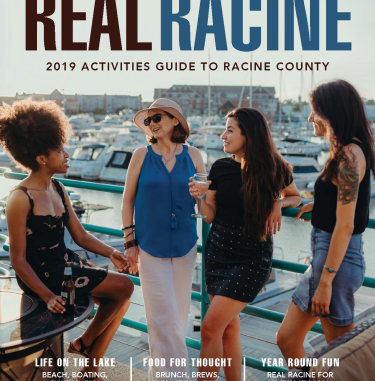 This iconic Midwest tradition is held at many places in Racine County, but which ones are the best? We had to ask the locals what their picks are for their perfect place to perch. The best thing about Yardarm is that the fish fry specials are not exclusive to just Fridays. 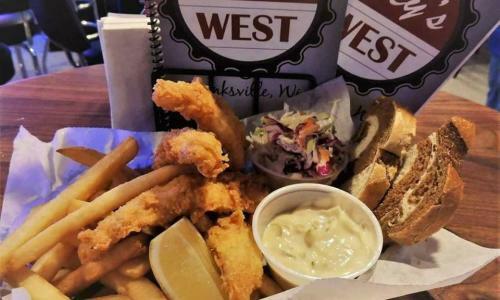 Find a fresh selection of hand battered Walleye, Catfish, or Perch daily! Served with their signature Sand Dollar Fried Potatoes, a classic slice of rye bread and - wait for it - BLT Pasta Salad. Pair this with your drink of choice (but we&apos;d suggest you try it with their Old Fashioneds). A crowd favorite among Franksville folks, and we couldn&apos;t agree more! Available Wednesdays and Fridays, choose from Cod, Walleye or Perch starting at $9. The menu suggests that if you&apos;re really hungry, just ask your server for another, give it a try! Pair this with a piece of their daily home made pie for dessert. 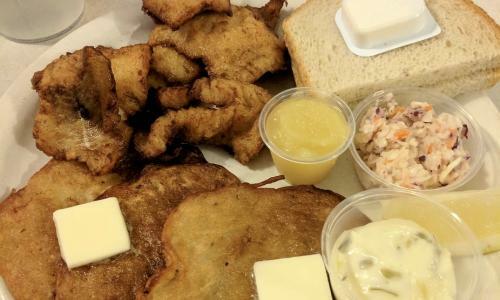 When it comes to Cliff&apos;s, it&apos;s all about the Secret Recipe Potato Pancakes, but the Fish Fry takes center stage with locals! An All-You-Can-Eat option is available for dine-in starting at $10.50 for patrons. No pairing recommendations except for more potato pancakes. Now, I know what you&apos;re thinking. But yes, the locals agree that this pizza joint is one of the best spots in town for a fish fry! Your choice of Lake Perch, Walleye or Cod on Thursdays through Sundays. Try their thin crust pizza for a treat on all the other nights! 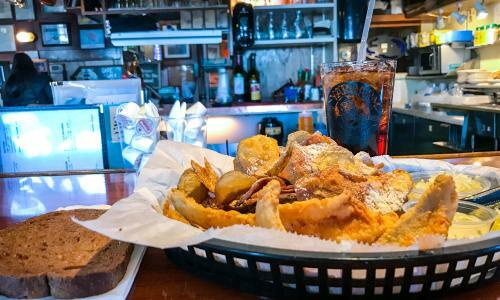 Tucked away near the tracks at a friendly neighborhood tavern in Caledonia is one of Racine County&apos;s best fish frys according to the general public. Available only on Fridays. Pair it with one of there outstanding bloody marys (topped with a buffalo chicken wing).